Gametrackers BOP Pty Ltd had a humble beginning commencing in the Pilanesberg National Park in 1979. 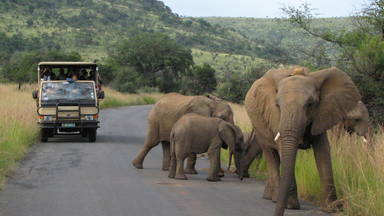 The Wildlife Activities at the time were Game Drives, Hiking and Horse Trails. Derek Hutchings founded, managed and ran the company until 1991 at which time Jules Turnbull-Kemp took over. Over the past 10 years the company has grown with the tourism boom that South Africa has experienced. 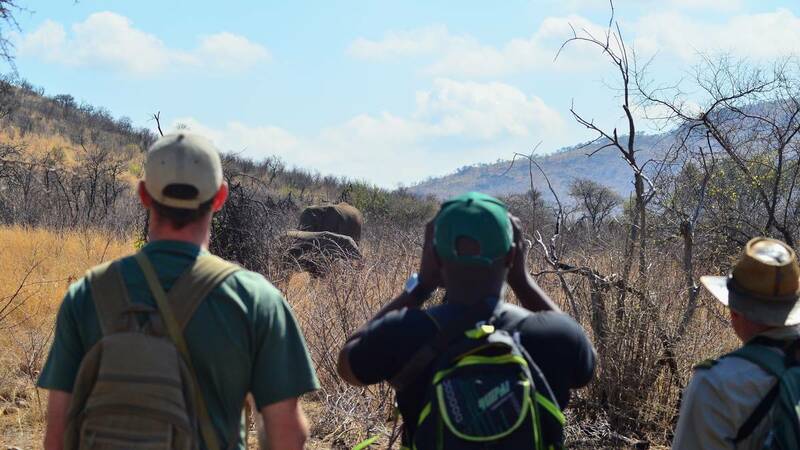 During the same period a number of new activities were introduced such as Balloon Safaris, the Outdoor Adventure Centre and the Elephant Back Safaris. The company have three operations based at; Sun City, Manyane and Bakgatla Resorts. In 1999 Tourvest Holdings (Pty) Ltd, a Johannesburg Stock Exchange listed company, acquired the majority shareholding in Gametrackers (BOP) Pty. Ltd company and went on to secure total shareholding in 2003, Gametrackers Outdoor Adventure a Division of Tourvest holdings. Mankwe Heritage Tours and Safaris followed suit in 2014 and Tourvest Holding acquired the majority shareholding. The merging of Mankwe Heritage Tours & Safaris and Gametrackers Outdoor Adventures in March 2014 leading to a very strong business entity in the tourism industry named Mankwe Gametrackers a Division of Tourvest Holdings.